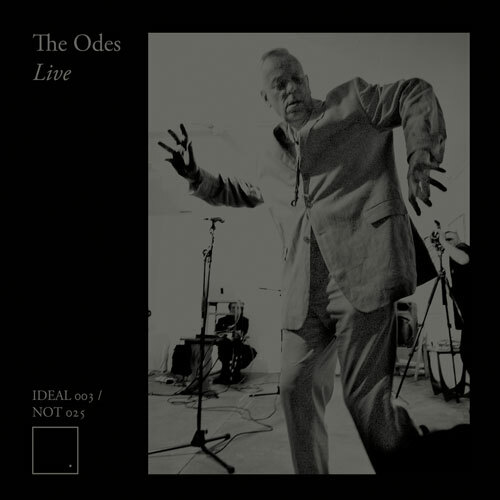 NOT025 / IDEAL003 – The Odes – Live – Release Date: 25th April 2013. 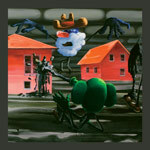 Recorded live at the Hundred Years Gallery, 13 Pearson St. London on the 25th May 2012 by Seymour Milton. ‘The Odes’ is a continuing documentation of Ted Milton’s collaborations outside of Blurt for the last 25 years; a litany of recordings with The Back-To-Normal Orchestra, Steve Beresford, Sam Britton, Andreas Gerth, Loopspool, Herman Martin, Paddy Steers, Yam Yam and Seymour Milton to name but a few. 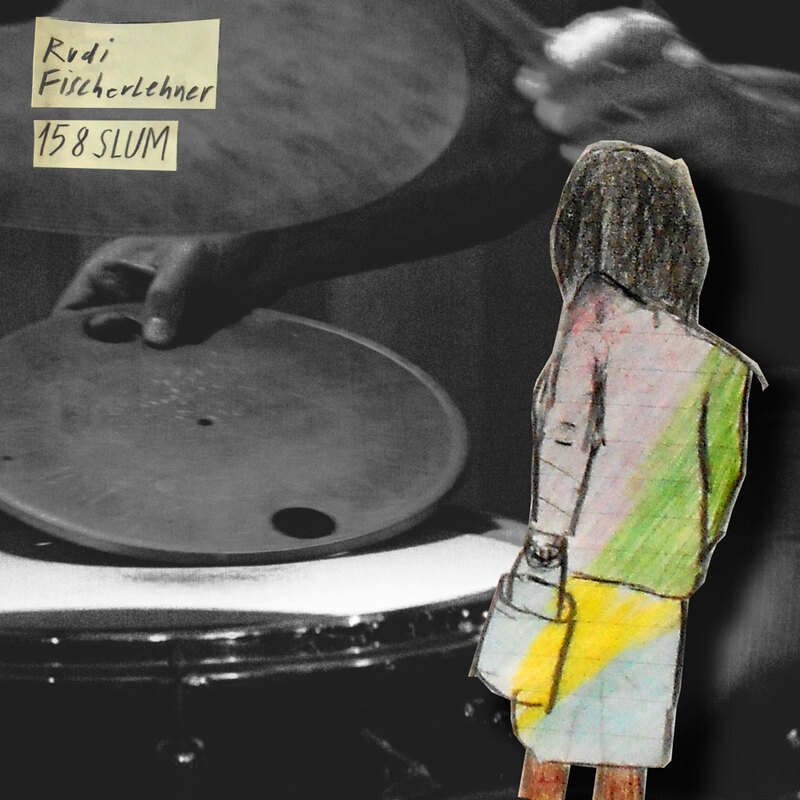 Individual tracks from these various collaborations have been re-purposed and re-interpreted by Ted Milton and Sam Britton into a performance scenario and toured extensively over the last few years. 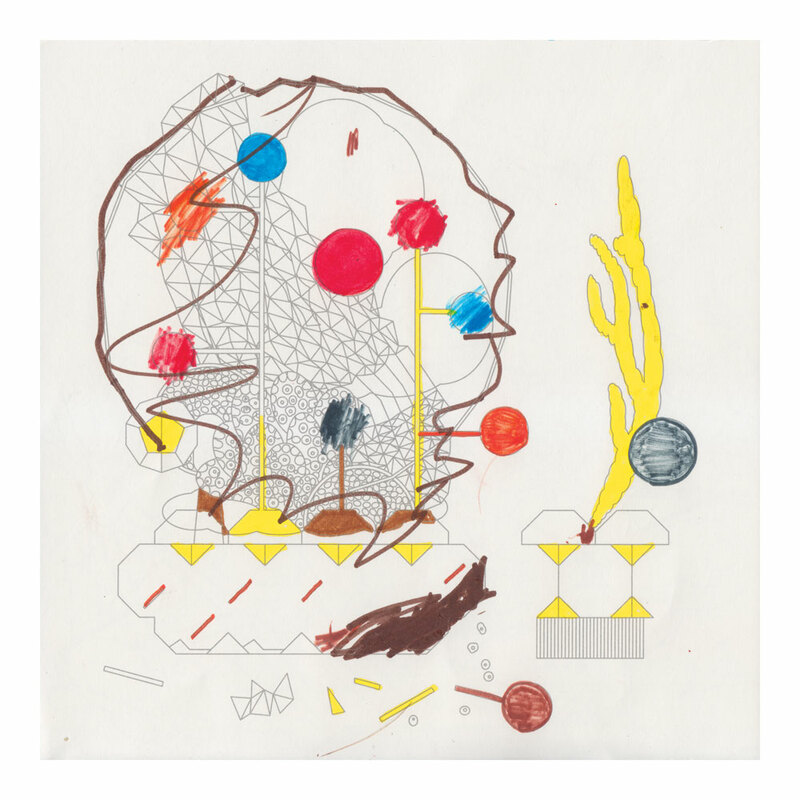 ‘The Odes – Live’ is the first documentation of these performances; capturing unexpected twists to the existing material and new settings for Milton’s poetry and saxophone, the result is a vital, energetic vehicle that pushes the collaborative expeditions ever further, simultaneously adding new work along the way.